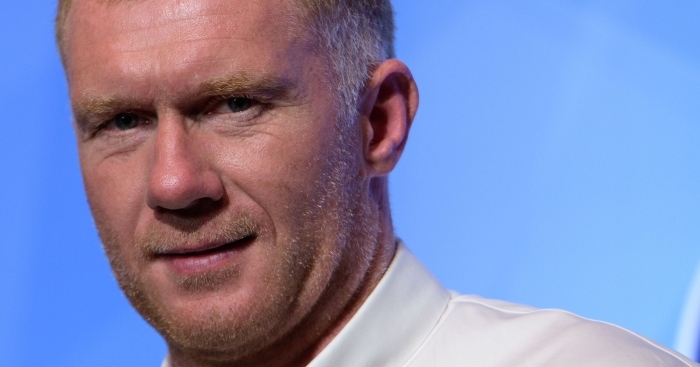 Paul Scholes has been interviewed for the managerial vacancy at Oldham. The former Manchester United and England midfielder is a life-long Oldham supporter. The League One club declined to comment on reports linking Scholes with the vacancy created when John Sheridan was sacked last month. 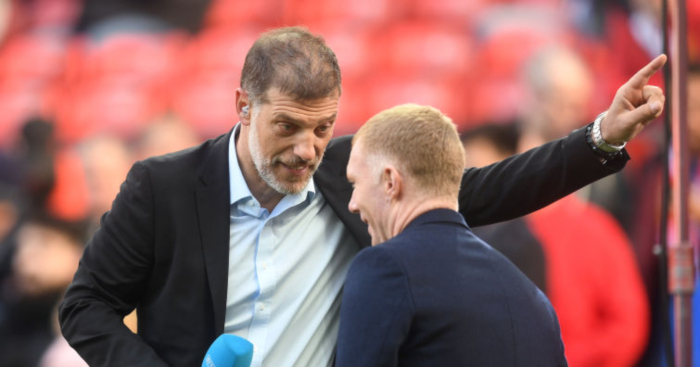 But it is understood the 42-year-old, who has worked as a television pundit since retiring from his playing career in 2013, has met the Athletic hierarchy to discuss the manager’s role. Richie Wellens is the caretaker boss and is also a candidate for the full-time role. Oldham are 19th in League One and next play Blackburn on Saturday. Former England midfielder Paul Scholes has been charged with misconduct in relation to the FA's betting rules. 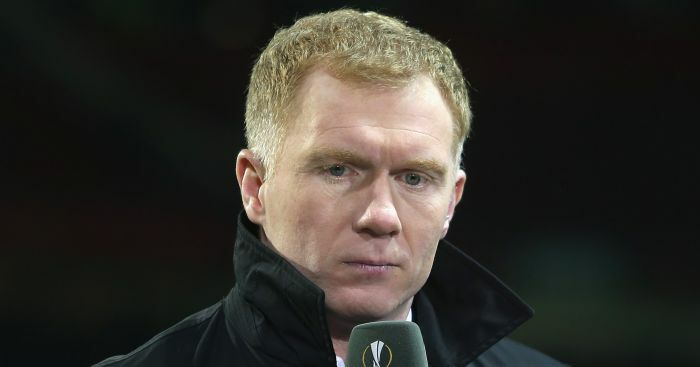 Paul Scholes lasted just 31 days as Oldham manager. Was interference from the chairman behind his exit? 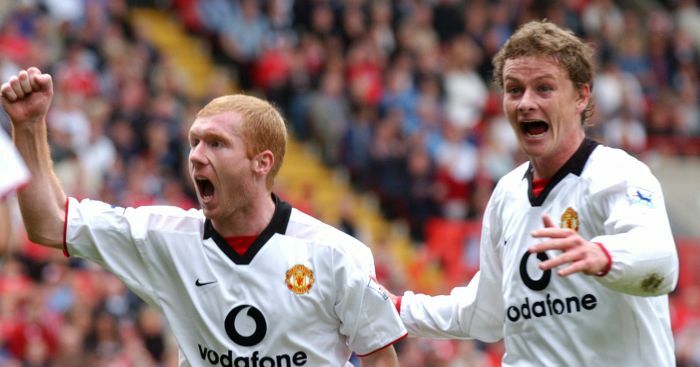 Paul Scholes thinks Liverpool would have been "better off" playing a "real top team" in the Champions League. Zlatan Ibrahimovic is not a fan of the Class of '92. "They are on TV and complaining all the time," you see. 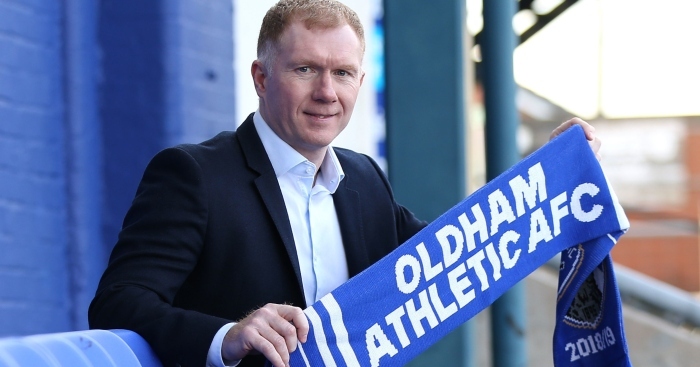 Paul Scholes quit his role as Oldham Athletic boss by text message just 31 days into the job.